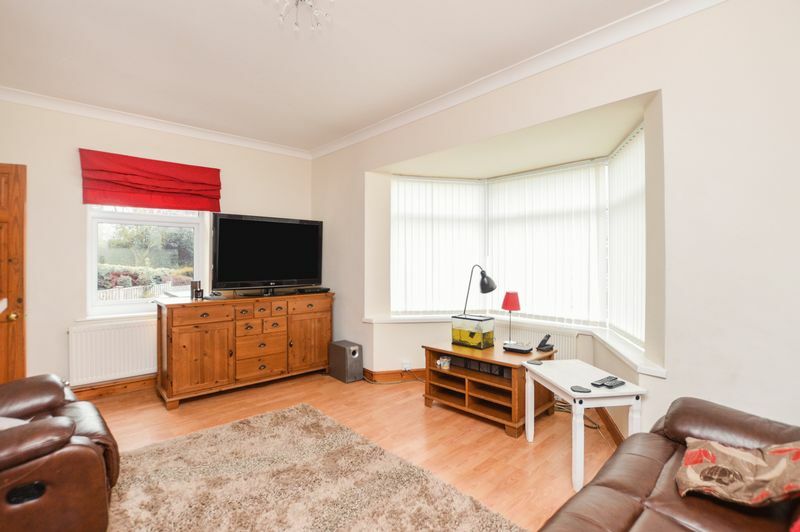 SUPERB HOME!...A brilliant three bedroomed family home, offering a lovely position in this well regarded location. 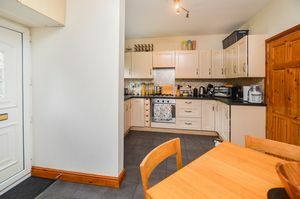 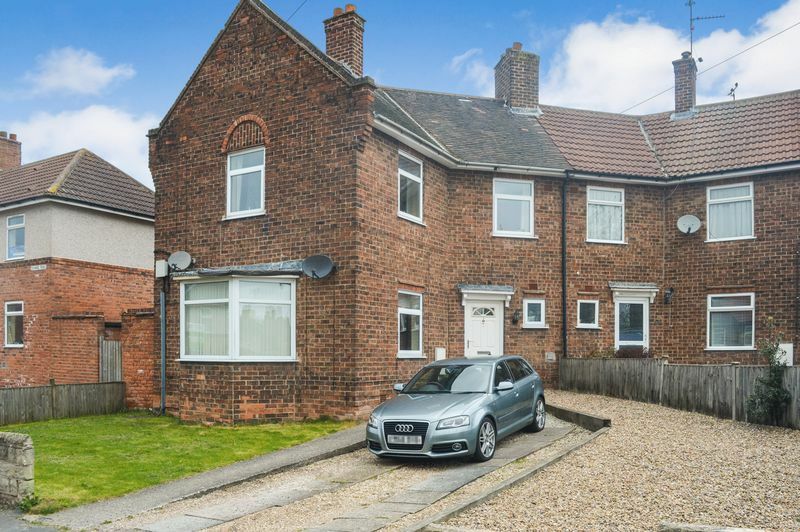 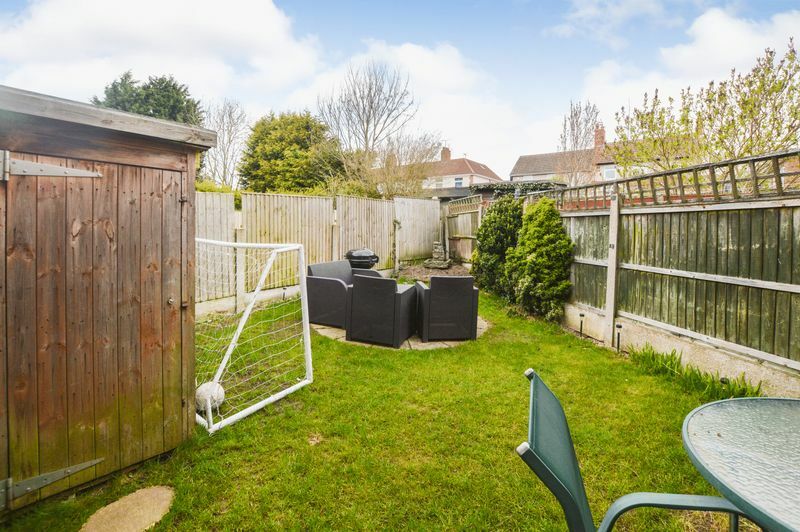 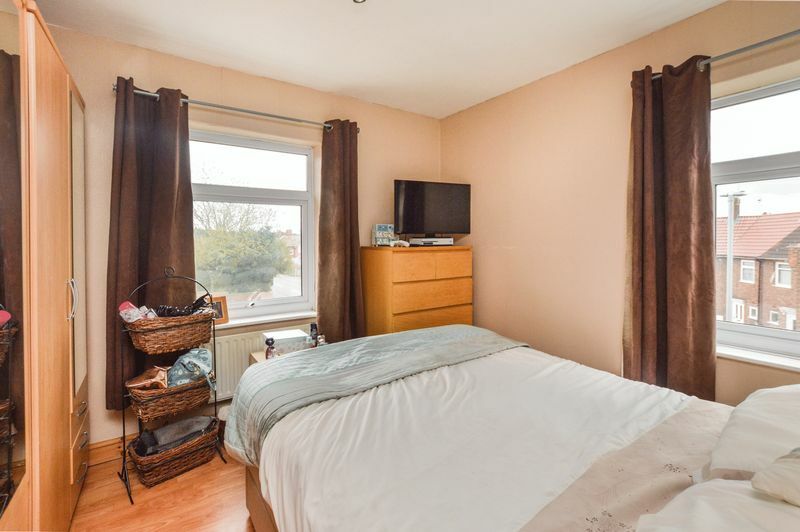 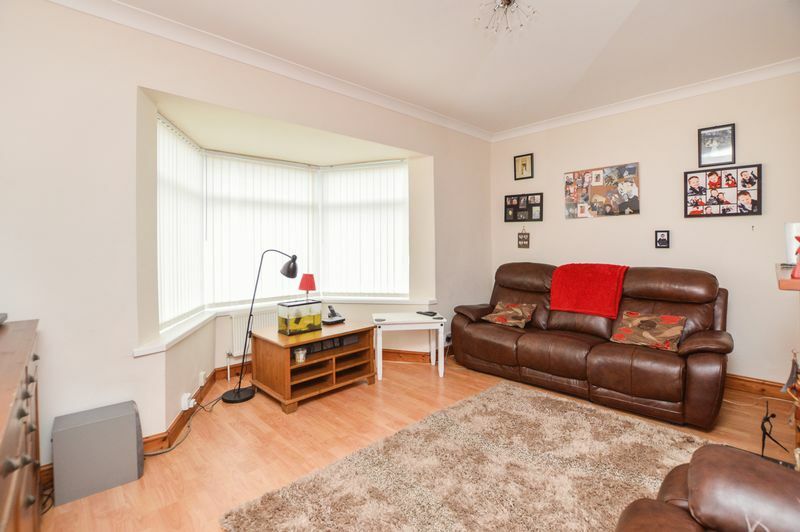 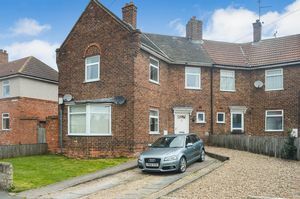 Standing proudly, the property boasts off street parking to the front and a pleasant rear garden. 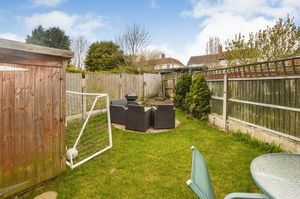 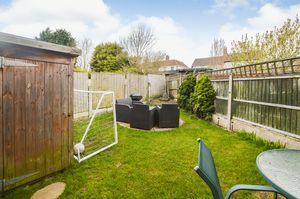 These are just a couple of the excellent features that can be found within this excellent property. A real credit to the owners who have maintained the property to a delightful standard, featuring a well planned layout and a tasteful decor which is sure to make this a firm favourite for many buyers. 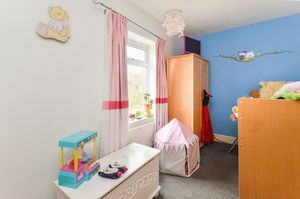 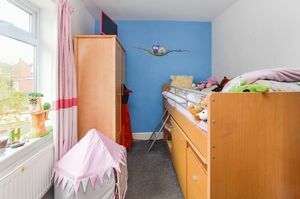 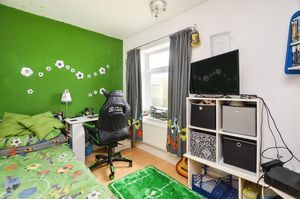 We believe that this will make the perfect home for any first time buyer or young growing family! 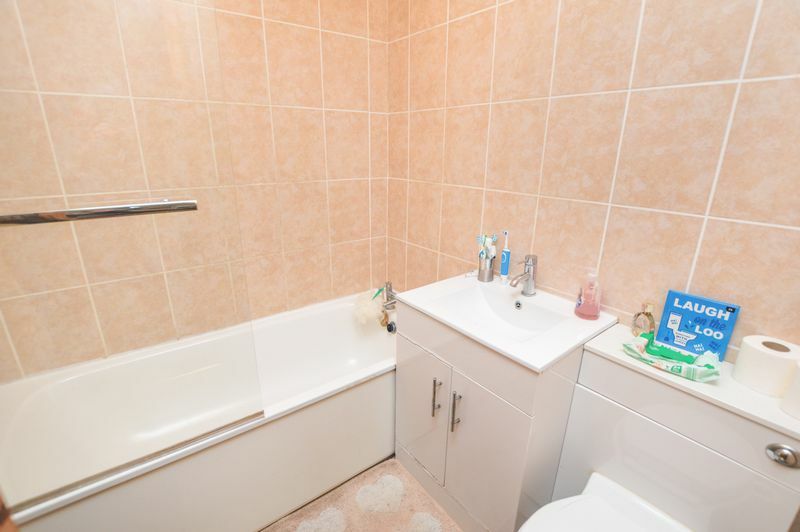 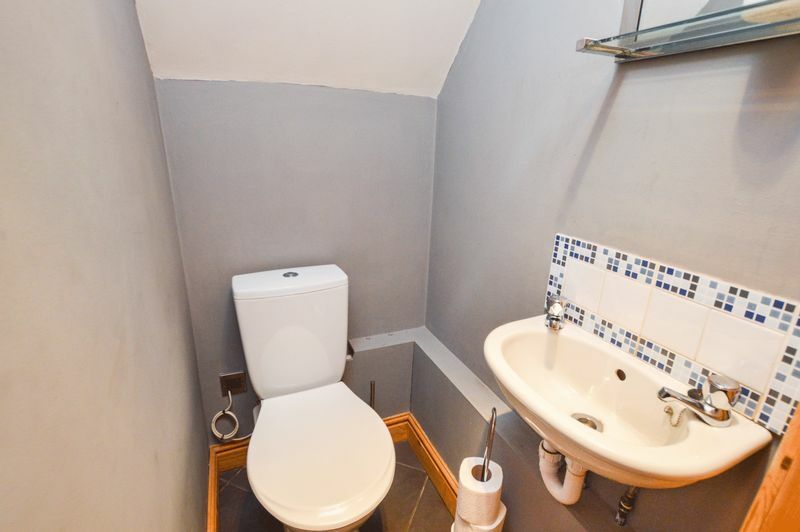 A detailed personal inspection will reveal the deceptive proportions that are on offer. 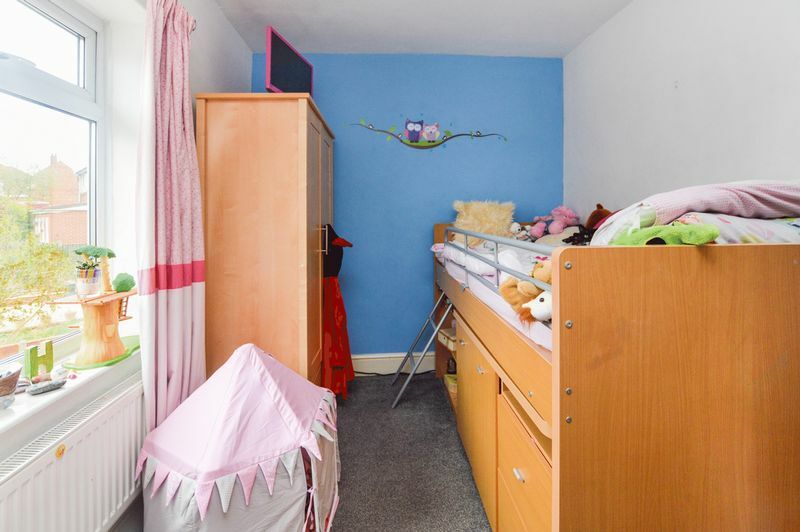 Firstly, you will find the entrance hall that has a most useful storage cupboard leading off from it. 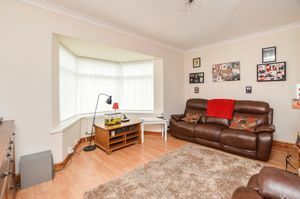 There is then a comfortable and inviting reception room, positioned to the front aspect. 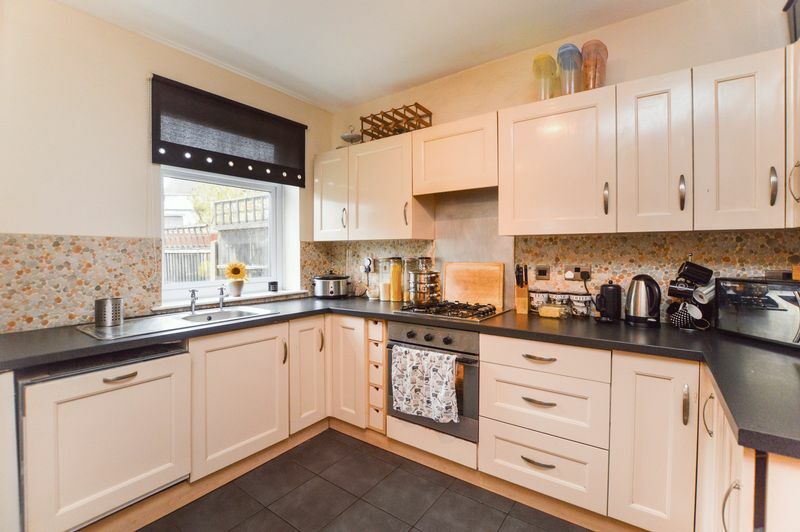 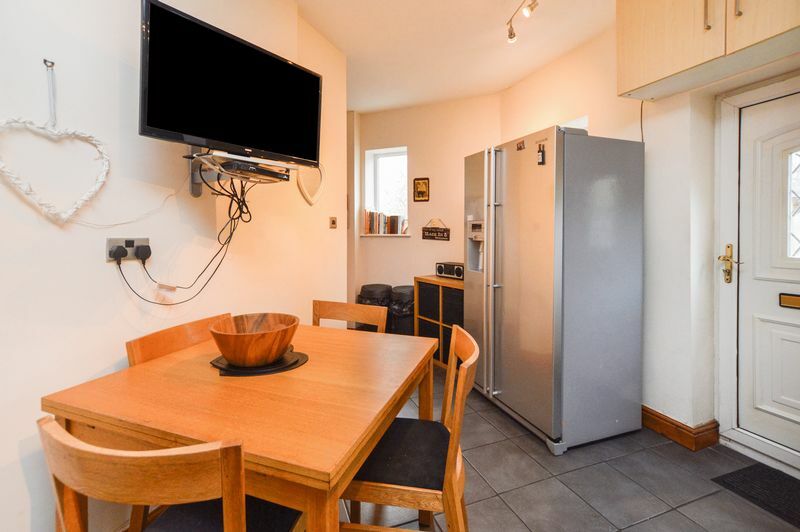 Furthermore, you will find the attractive fitted kitchen/diner which provides modern day living. 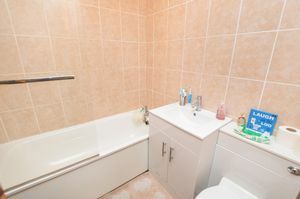 The first floor provides further well balanced accommodation which includes the three bedrooms and family bathroom. An early viewing is absolutely recommended!